Even a quick 3 day trip to Jordan was enough to convince me that this is a spectacular family destination. 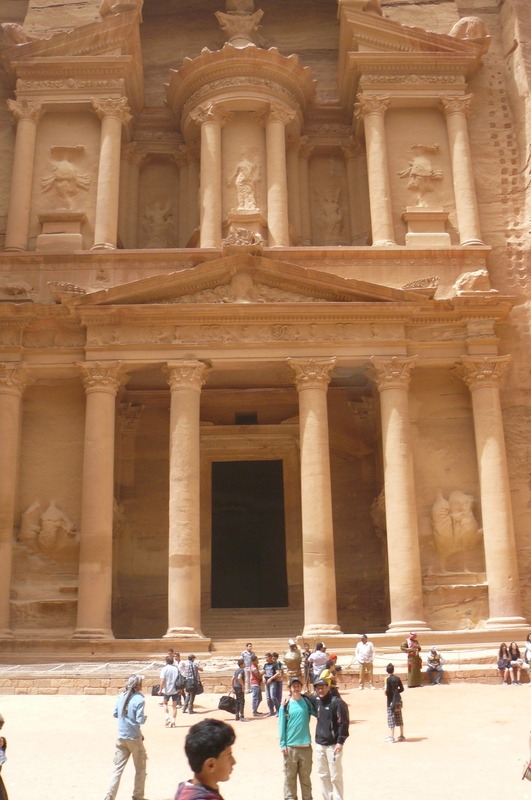 Jordan really has it all, even if we only had time to see a few of its many highlights. But what incredible highlights they are! This is really a country everyone should visit as it has everything: desert, sea, great hiking and biking, and of course World Wonder Petra. And the people are so hospitable, you’ll want to stay a lot longer. We started in the desert at Wadi Rum. It’s hard to describe the experience of being in real Lawrence of Arabia territory. 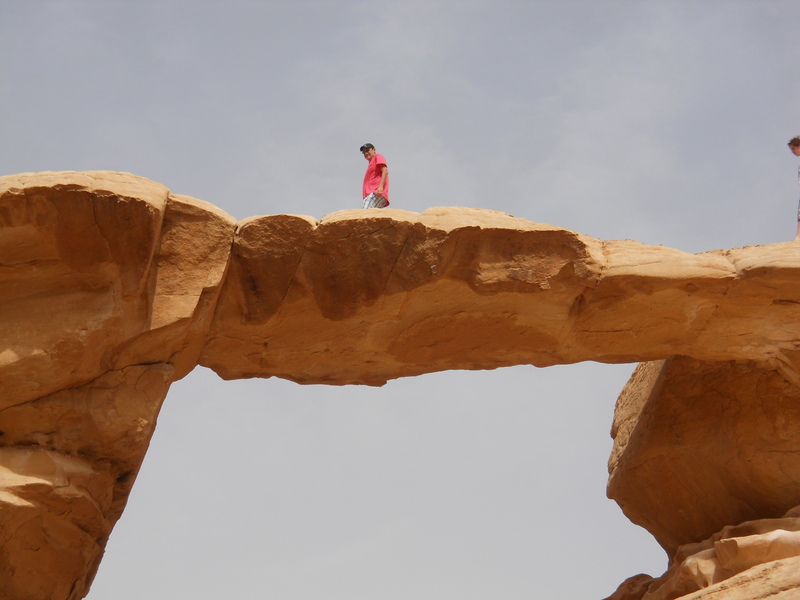 Wadi Rum is fantastic, one of the greatest kids’ playgrounds I’ve ever seen. Massive dunes, off roaring everywhere, amazing rock formations. 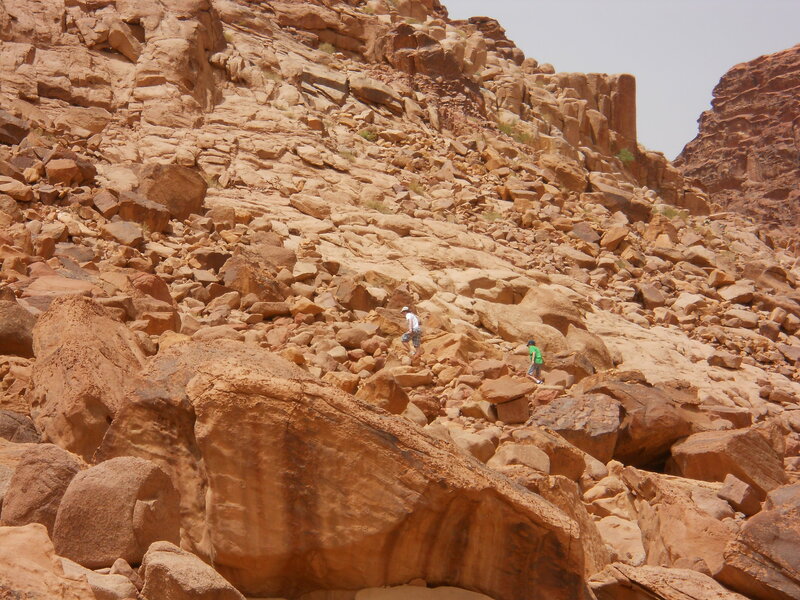 My boys were in their element climbing around, getting dirty (weeks later some of my clothes still feel as if they have the desert sand in them) and being free to run and roam anywhere without any boundaries. Fantastic! And to complete the experience we stayed in a tented camp eating traditional food (and paying an exorbitant amount for a bottle of water) and enjoying a wonderful time together. Only problem for my 14 year old and me was trying to find out the score of the Chelsea v Barcelona Champions’ League (first leg) semi final, the first game we had missed for years. Just no way to do it in the desert! From Wadi Rum, loaded with sand everywhere, we made our way to Petra. 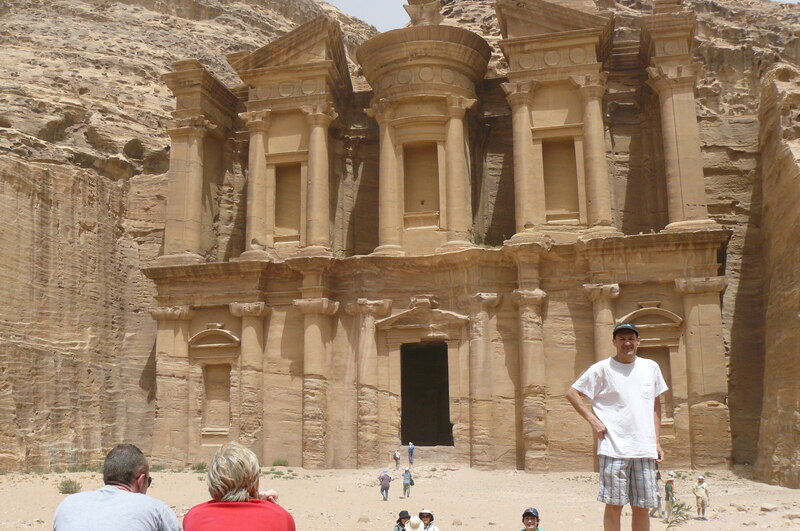 Petra was a recent inclusion in the New 7 Wonders of the World, and it is an unbelievable site. For one thing, it is immense. I’m sure you could spend days there and not see most of it. It is a tough place though – by mid afternoon we were wiped out and had to retreat to our hotel (which was very 2nd rate and did not offer much retreat). 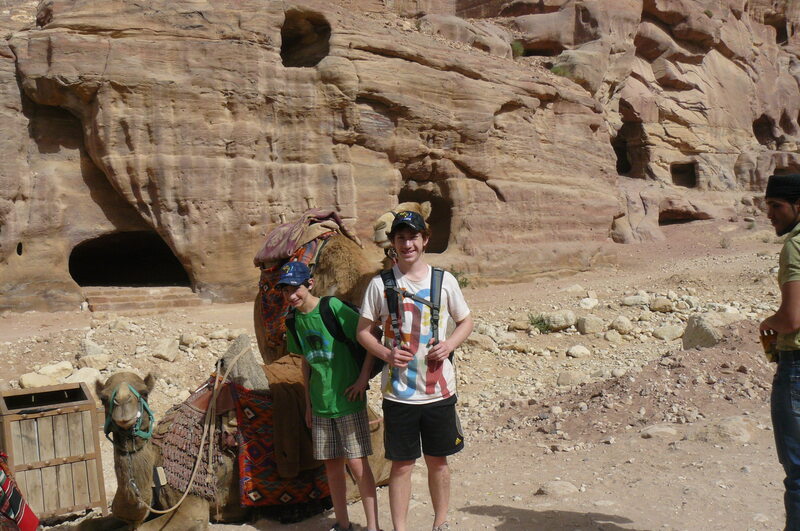 Benjy, my 14 year old, who had been to Petra before, enjoyed being our tour guide, especially on the hard slog up to the monastery. The sudden, dramatic appearance of the monastery makes the hike well worthwhile. Keeping up with my two teenagers made it even more worthwhile. 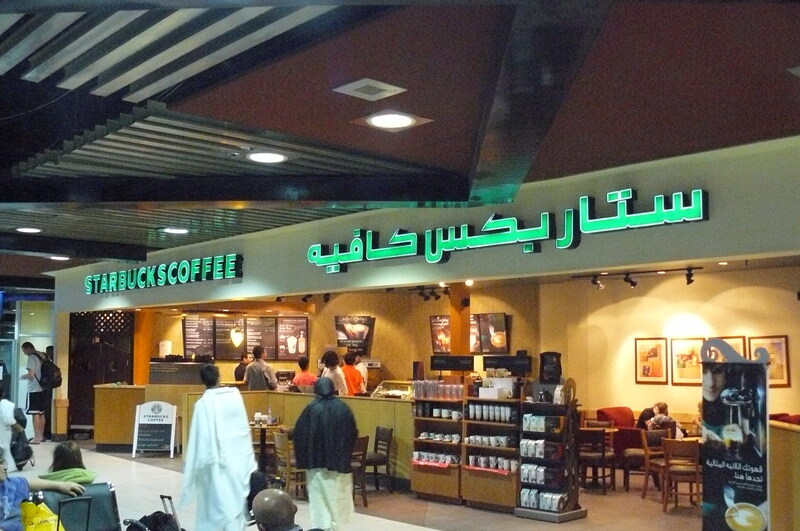 Next stop Amman, the capital. 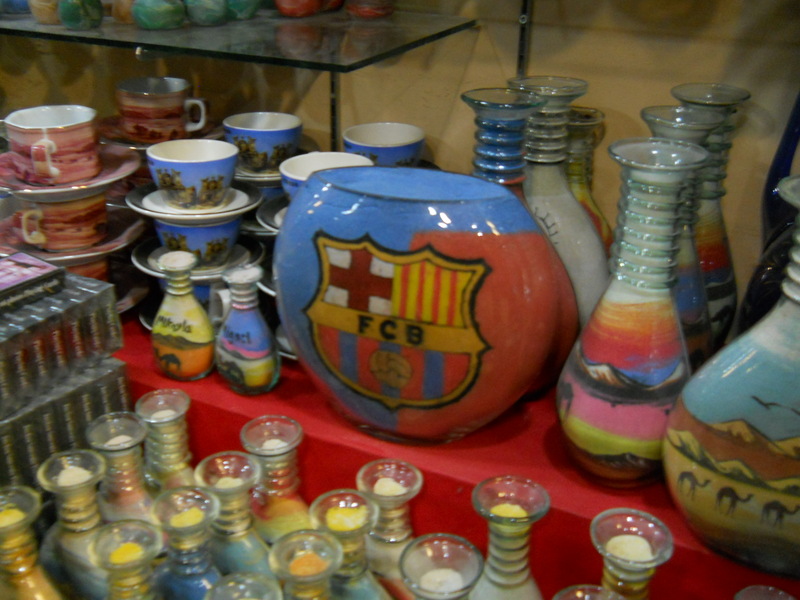 I did not have high hopes for Amman, yet we were very impressed. This is a clean, beautiful city and it really grows on you very quickly. After a quick stop at a supermarket (always one of our favourite things to do in foreign places) and a bakery (well who would not like that?) 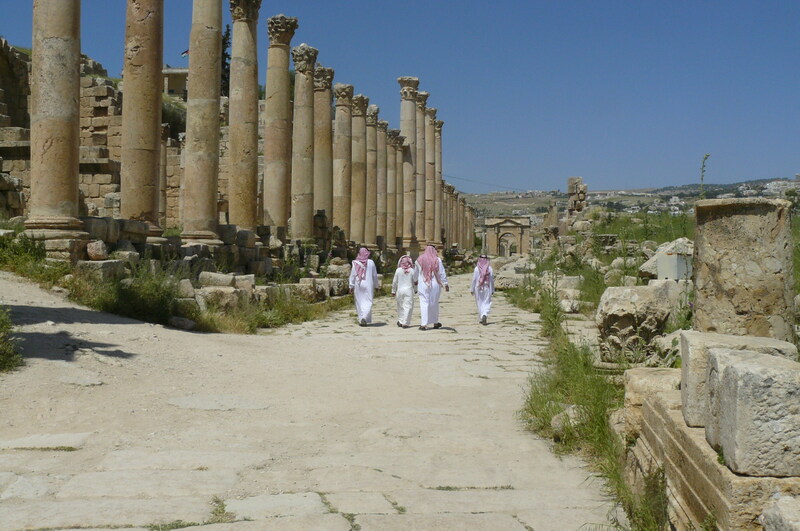 we went to Jerash which is one of the most amazing and underrated places I have ever seen. 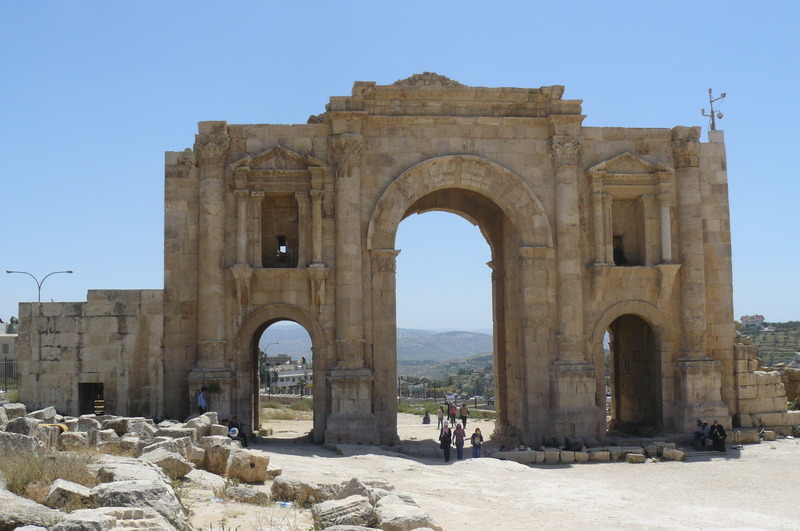 Underrated only because many people go to Wadi Rum and Petra, but not Jerash. 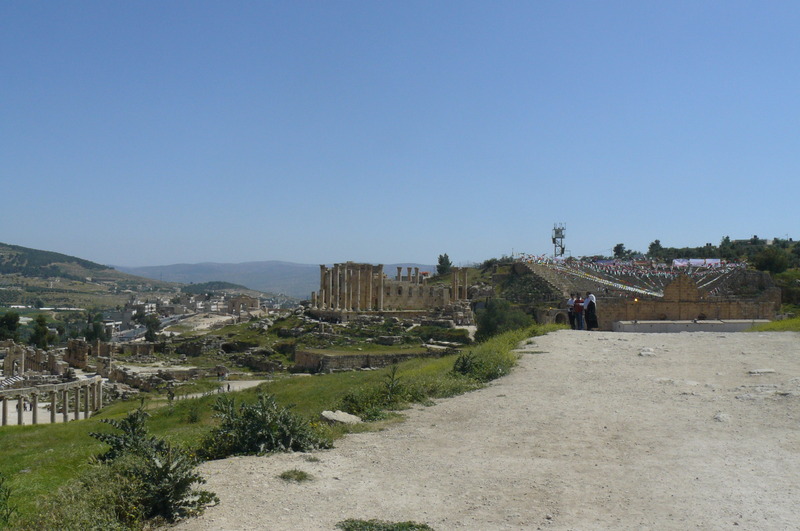 This is an incredible Roman city, with 2 amphitheaters, massive columns, roads, an arch built for Hadrian and lots more. And there’s a definite Middle Eastern flavor with many local visitors dressed in traditional clothing. This is really a must see site. Our last night we spent in downtown Amman walking along Rainbow Street, a very lively area weith lots of bars and restaurants. 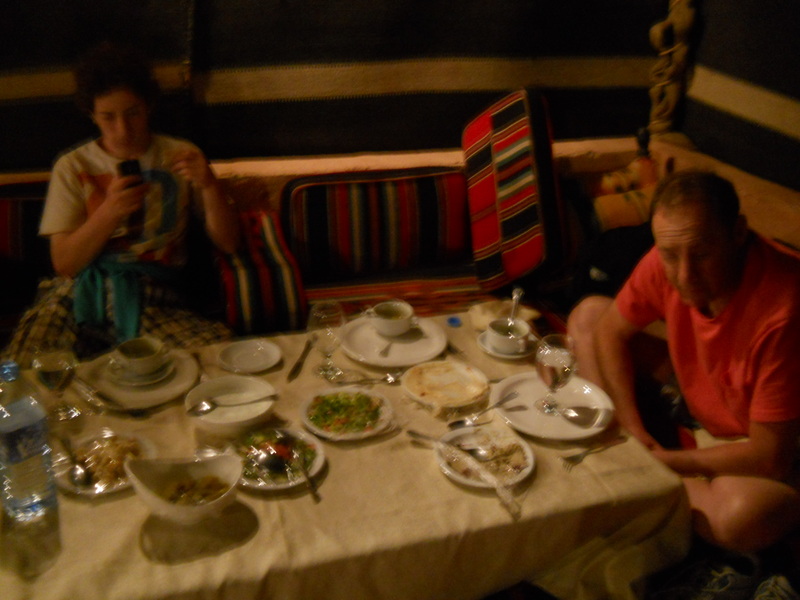 After a few more Jordanian delicacies, it was sadly time to go. However, we had another chance to witness the extraordinary friendliness of the local people. On arriving back at our hotel, I asked the taxi driver how much the fare was. To which he replied:” Anything you want to pay”, grinning. The nicest people, and we will be back!